Many of us have more than a few unread emails in our inbox. 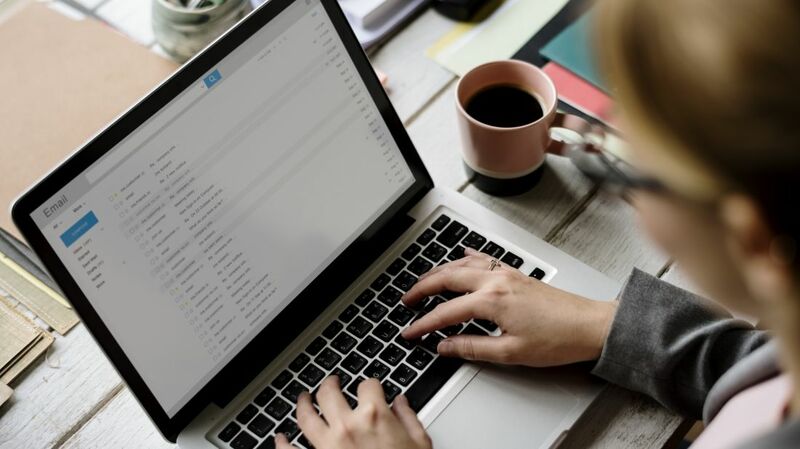 Even if you're one of the few overachievers who maintains inbox zero, you may not have the time (or the motivation) to respond to every single email you read. But the private thrill you get from ignoring someone's third follow-up email may not be as private as you think. Using an email tracking service, senders can check whether or not you opened their email, and in some cases, where you read it and on what kind of device. Fortunately, you can keep these people in the dark by installing a special plugin of your own. As Lifehacker reports, a browser extension called Ugly Email can show you which emails come from senders using email tracking software. If a message is embedded with a tracker, Ugly Email, which is available for Chrome and Firefox, marks it with an eyeball icon next to the subject line. And you don't need to ignore the flagged emails to protect your privacy: Ugly Email also blocks email tracking services, so you can open the sketchy message without tipping off the sender. It's important to note that Ugly Email doesn't block every email tracker senders may be using. So far it works on nearly 30 of the most common trackers, including MailChimp, TinyLetter, and Postmark. You can block even more tracking services by changing your email settings. In Gmail, go to Settings, scroll down to Images, and select "Ask before displaying external image." Most of these services use an invisible, single-pixel image to record whether or not an email has been viewed, so blocking unwanted images is one way to stop this from happening.